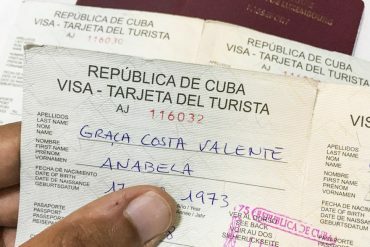 Born in Portugal in 1973, Anabela discovered her passion for travelling soon after finishing her language studies. 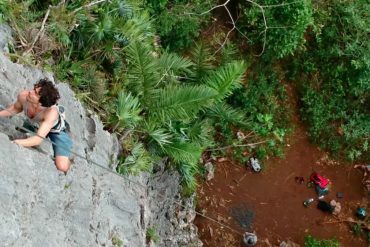 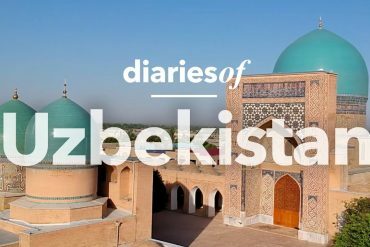 As so often with passionate people she also transferred the travel bug to others. 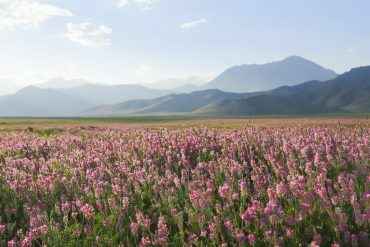 She feels she is lucky to have been to all the continents including Antarctica, but she knows that there is so much more to be seen and experienced with all the senses. 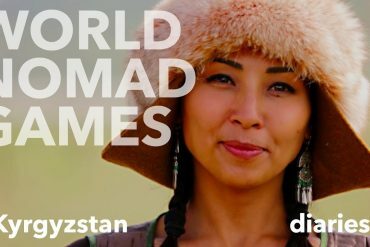 She currently lives in Luxembourg. 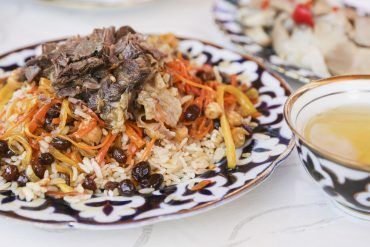 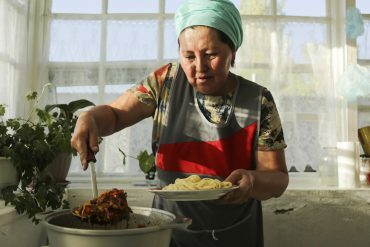 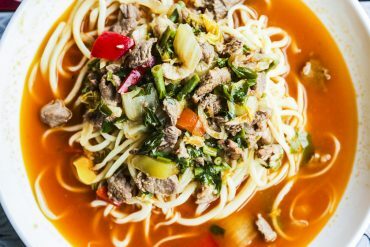 What is the food like in Kyrgyzstan? 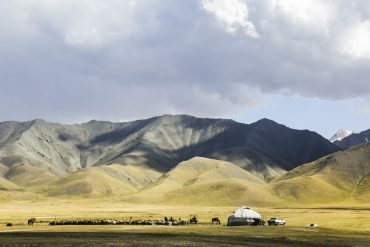 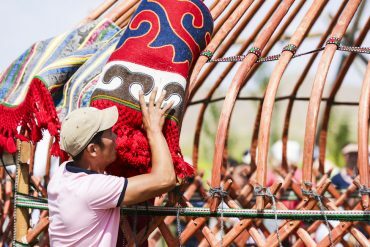 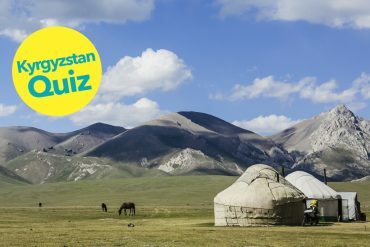 Quiz: How much do you know about Kyrgyzstan? 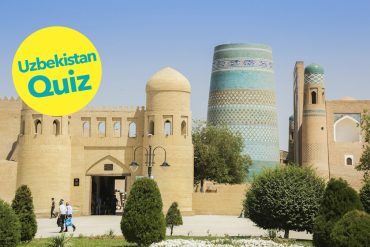 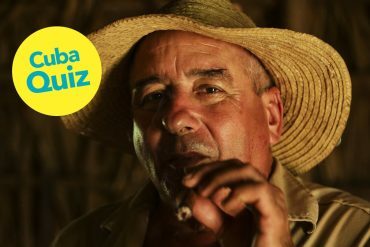 Quiz: How much do you know about Uzbekistan?